Underground progressive trance pioneer Massimo Vivona has been producing techno music for over 25 years and his work is featured on over 80 electronic music compilations worldwide. It has been 18 years since Massimo has released a full album on the legendary Headzone Records label. “Metromatiko” is getting rave reviews. The album has a perfect element of the old school sound mixed with a fresh new sound. 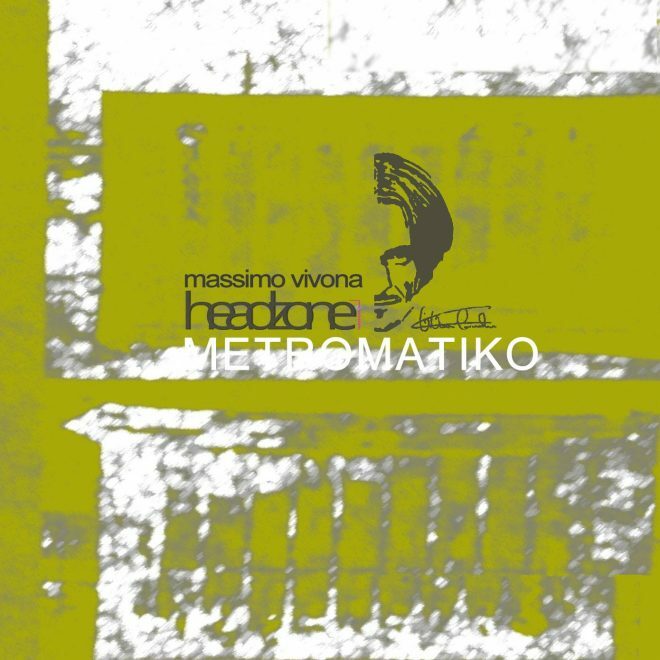 The post “Metromatiko” new album release by Massimo Vivona at Headzone Records appeared first on Hammarica. Previous Post YVES DERUYTER WINS LIFETIME ACHIEVEMENT AWARD!